Come rain, hail, or frost, Asda will be selling British-grown Cauliflowers this winter thanks to expert coastal growers in Cornwall. Grown against the most picturesque backdrop on Cornish cliffs, growers have found that by planting the UK’s most popular veg as closely to the coast as possible, it allows the sea to warm the air and ensure the cauliflowers don’t encounter frost damage. The scenic growing methods enable Asda to supply quality British-grown cauliflowers all year round, even throughout the frosty winter months when cauliflower is typically sourced from Spain. 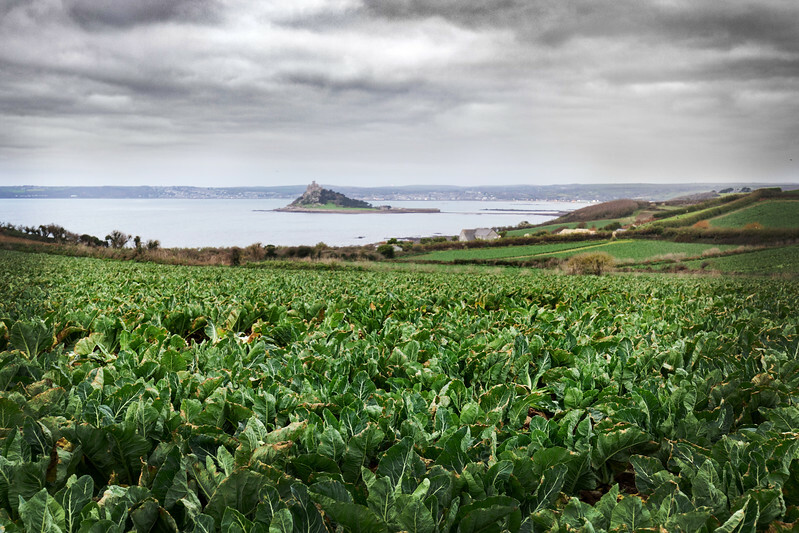 FREE FOR EDITORIAL USE - Asda will be selling British-grown Cauliflowers this winter thanks to expert coastal growers in Cornwall, who grow the veg against the most picturesque backdrop on Cornish cliffs to reduce damage from frost. This year, Asda has predicted the sale of almost 9.5 million cauliflowers – 3.8% more heads than 2016 – which is enough cauli to travel the total length of the London Tube five times.